Sedang is an Austro-Asiatic language of Vietnam. 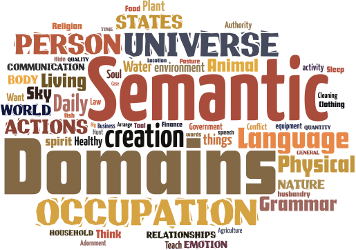 The dictionary contains 280 semantic domains in boxes scattered throughout the alphabetized entries. Not all the words are classified.